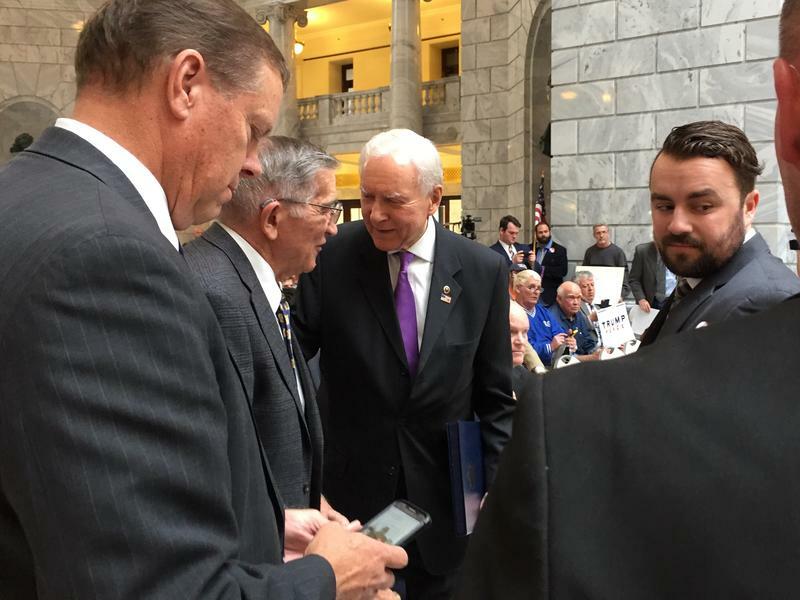 Sen. Orrin Hatch says he believes the presidential election will be close, but is urging Utah Republicans to deliver the state for Donald Trump. Utah Mormons for Hillary has launched a bipartisan effort to get Hillary Clinton into the White House. 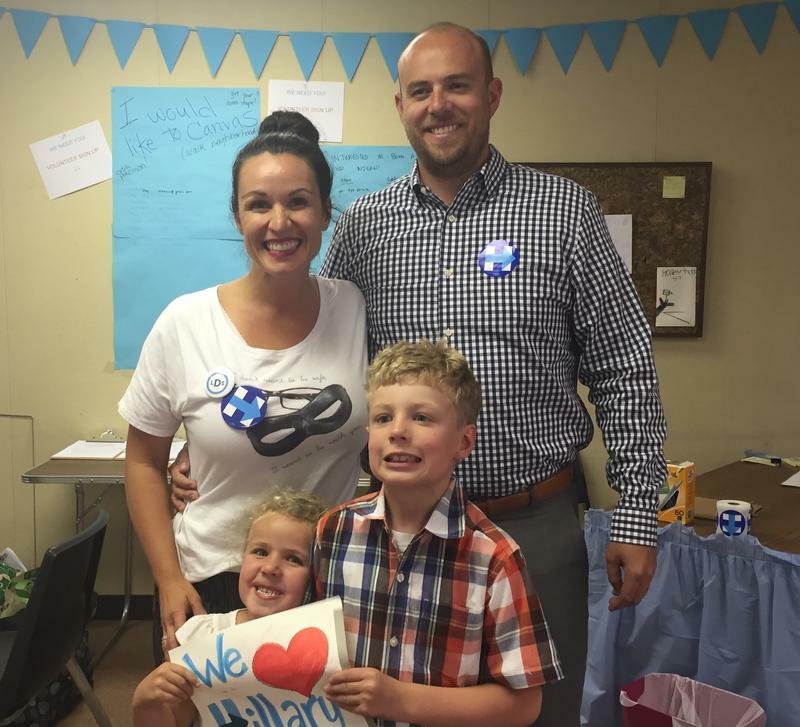 Mormon supporters of Democratic Presidential Candidate Hillary Clinton gathered Monday night for an informal Family Home Evening at Clinton’s Utah campaign headquarters. California Congresswoman Barbara Lee was in Salt Lake City Friday hosting a campaign event for Hilary Clinton. She told those attending that she believes Utah is ready to vote for a Democratic presidential candidate. Hillary Clinton’s presidential campaign team officially opened a Utah headquarters office Tuesday. The Democrat is hoping to win over voters in a solidly Republican state, where voters haven’t embraced a Democrat for president since the 1960’s. 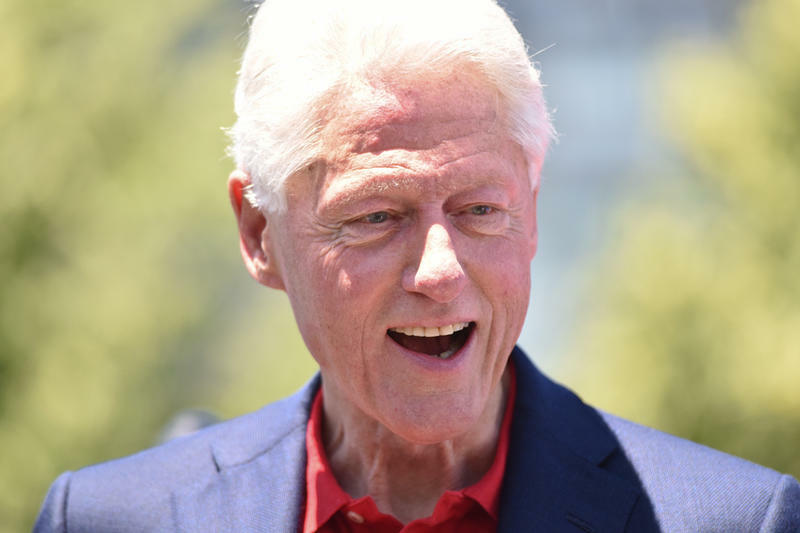 Former President Bill Clinton was at a private event in Park City Thursday campaigning for his wife and presidential candidate Hillary Clinton. After counting and verifying all the ballots from last week’s caucuses, Utah Democrats have released their party’s official results. Vermont Senator Bernie Sanders came away with 77.19% of the votes and Hillary Clinton had 19.80%. 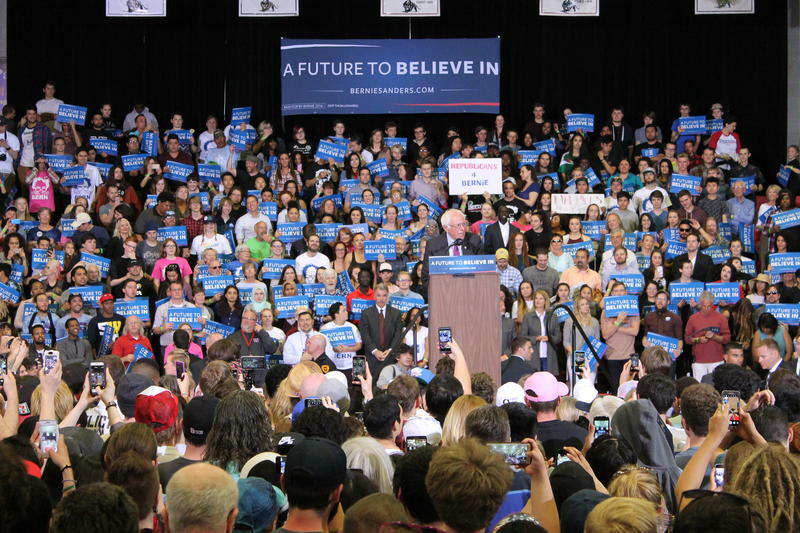 Democrats turned out in record numbers for last night’s caucus and supported presidential candidate Bernie Sanders by a margin of nearly three to one over Hillary Clinton. Many were participating for the first time. 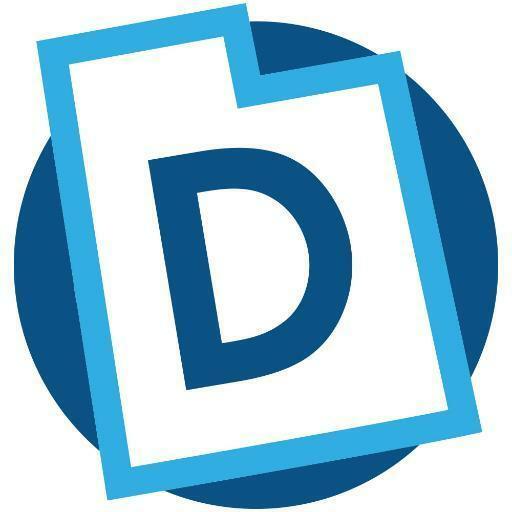 Utah Democrats will caucus tomorrow night to choose state delegates and divide national delegates among presidential candidates Bernie Sanders and Hillary Clinton. 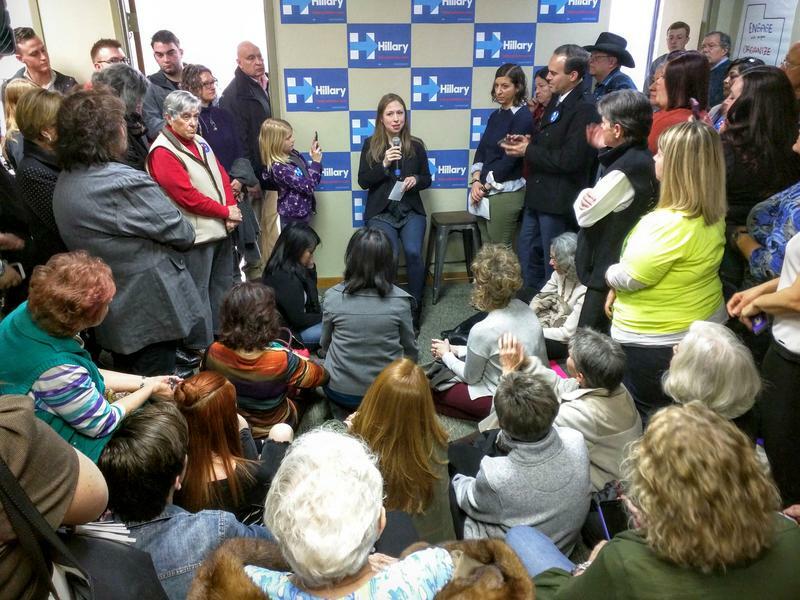 Chelsea Clinton held several events in Utah on Tuesday in an effort to gain more support for her mother’s presidential campaign.